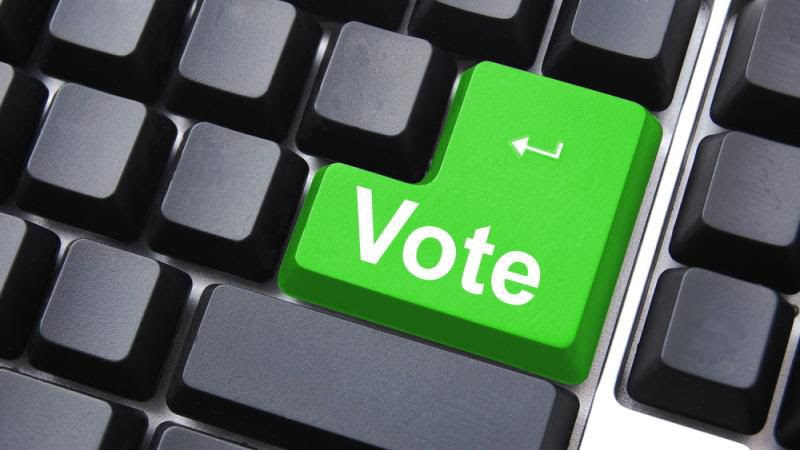 Still Time to Register Online to Vote! Tammy has said it, and Tony knows it too..
Health care is on the ballot in November. We know our Senator Baldwin has worked extremely hard to make sure every Wisconsinites’ health care is protected. That’s why she called out Leah Vukmir during Monday’s debate for siding with insurance companies over Wisconsinites in need of health care. Since her earliest days in the state legislature, Leah Vukmir has consistently supported letting powerful insurance companies write their own rules and deny coverage to Wisconsinites in need of health care treatment. She.. The choice couldn’t be clearer: Tammy is on our side, while Leah will continue to do the bidding of big insurance companies if elected to the U.S. Senate. 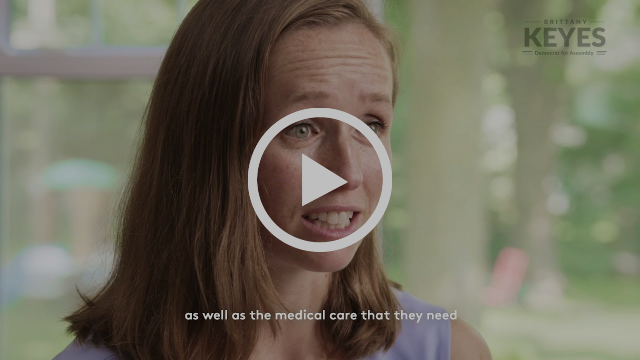 Health care was also a focus in the gubernatorial race this week. While Governor Walker was fundraising and flying around the state with VP Mike Pence, Democrats in Green Bay and Eau Claire came out in numbers to oppose the Pence-Walker health care agenda that would jack up rates, threaten protections for Wisconsinites with pre-existing conditions, and kick millions off their insurance. 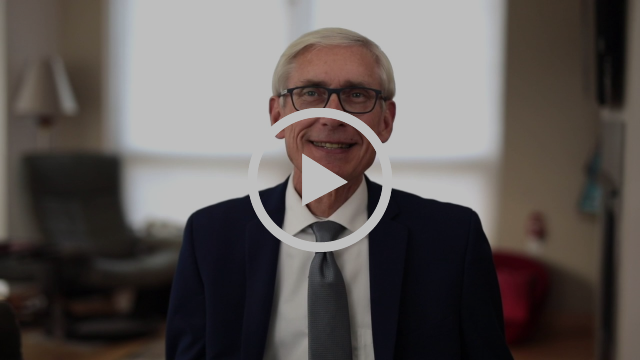 Tony Evers took time this week to lay out his own plan to make drug prices more affordable for hardworking Wisconsinites. 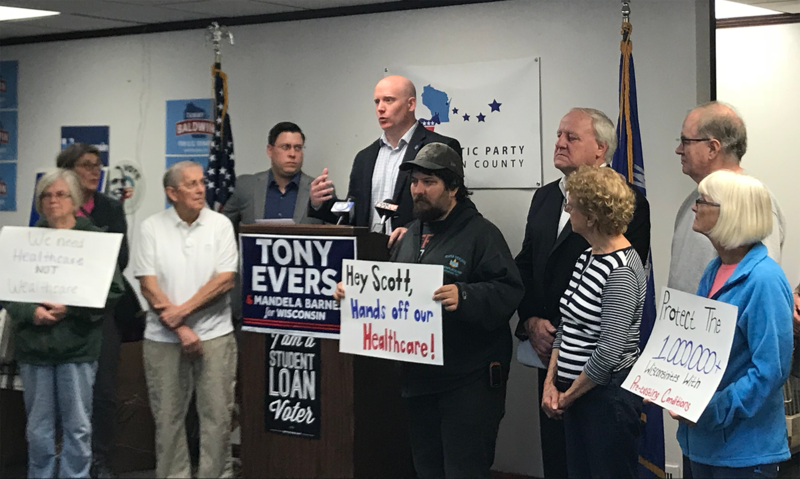 I trust Tony to create policies that are what real Wisconsinites need, unlike Governor Walker who has time and time again put his personal political ambitions before the needs of our state. 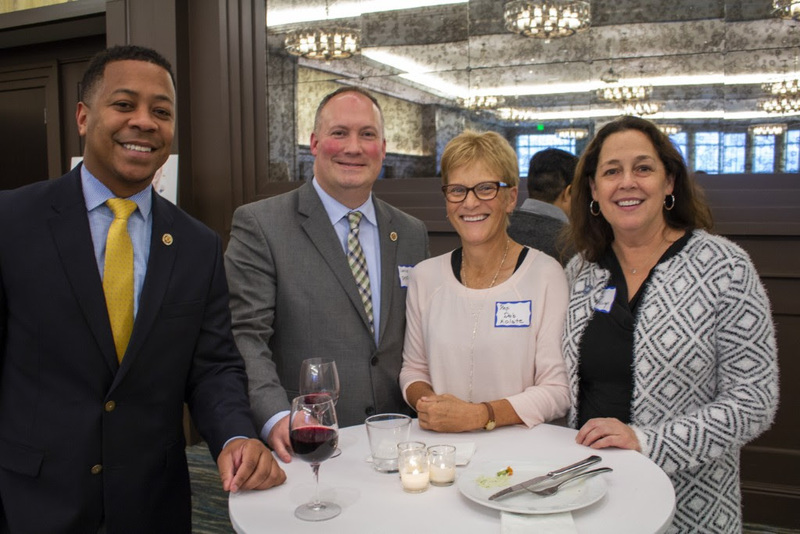 Thank you to everyone who turned out for our Eleanor Roosevelt Reception last night night to celebrate women in Wisconsin politics! 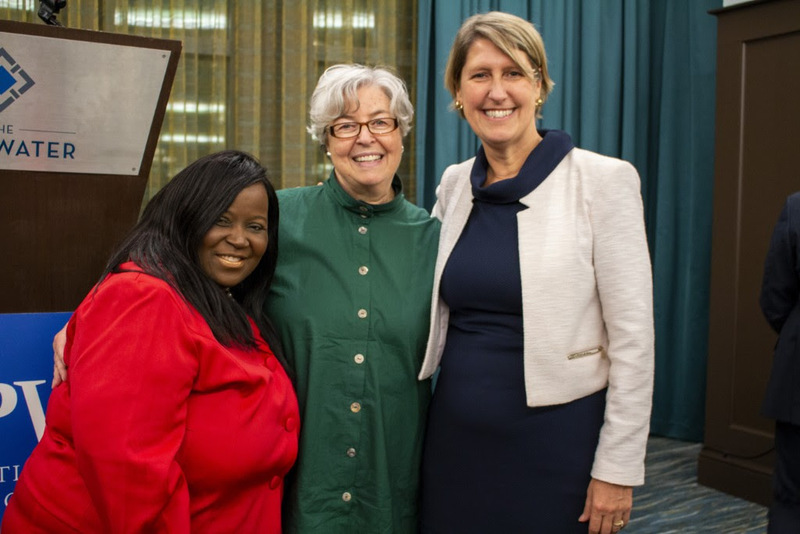 We had the pleasure of hearing remarks from Rep.-elect Shelia Stubbs and Eleanor Roosevelt’s own grand daughter Anna Eleanor Roosevelt who was a delight to hear from! 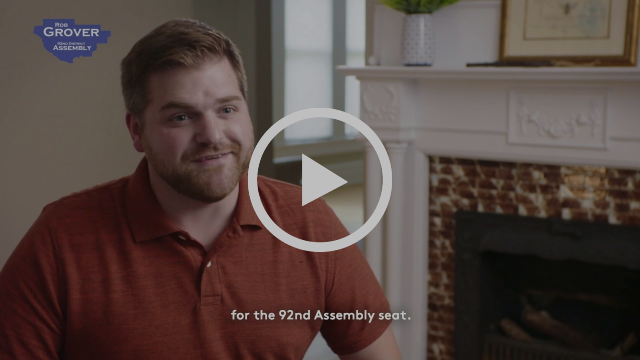 Campaign around the state this weekend for a Weekend of Action! 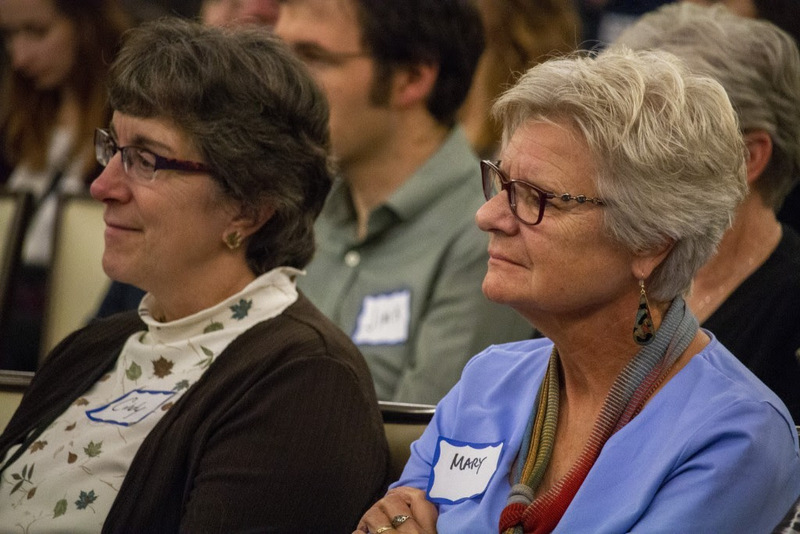 Join our amazing candidates and legislators in your community to campaign for a more equitable Wisconsin for all! I want to extend a big thank you to the Eau Claire City Council for passing a resolution calling on our legislators to pass real, lifesaving gun reform policies. The Second Amendment and responsible gun ownership can go hand-in-hand — Wisconsinites want to strike a balance between the two. 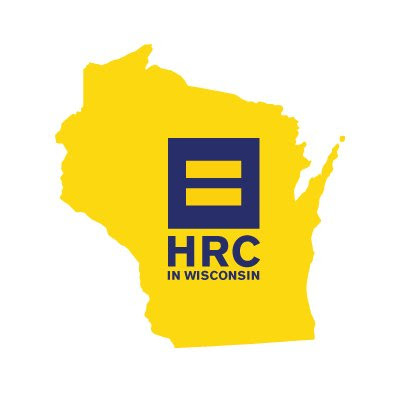 We know that the majority of Wisconsinites support universal background checks and that we are ready to have real conversations about the importance of balancing the rights of gun owners with policies that promote responsible gun ownership. We should be having conversations like the ones that Eau Claire had to address the serious issue of gun violence in our communities. We can’t wait for the next mass shooting to take action–we should be calling on our legislators to make real change happen now to protect our classrooms, our libraries, our movie theaters, our communities NOW. 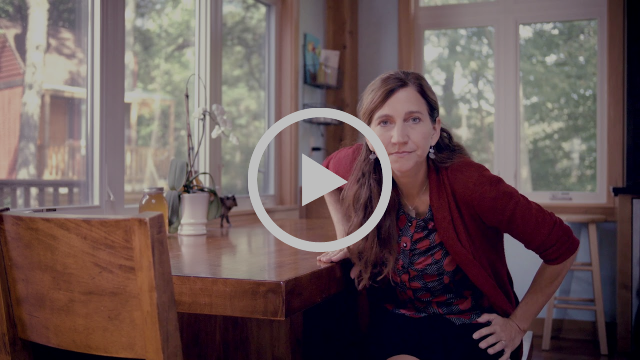 Check out these new videos of some of our legislative candidates running all over the state! 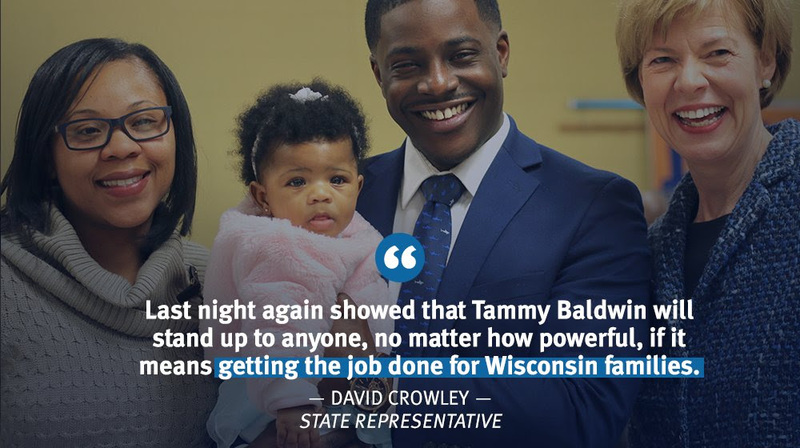 I’m so proud of all the amazing, dedicated Wisconsinites that have stepped up to run for office and better their communities.